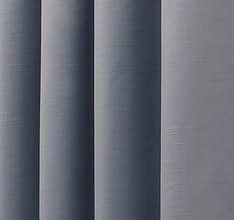 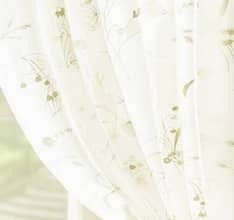 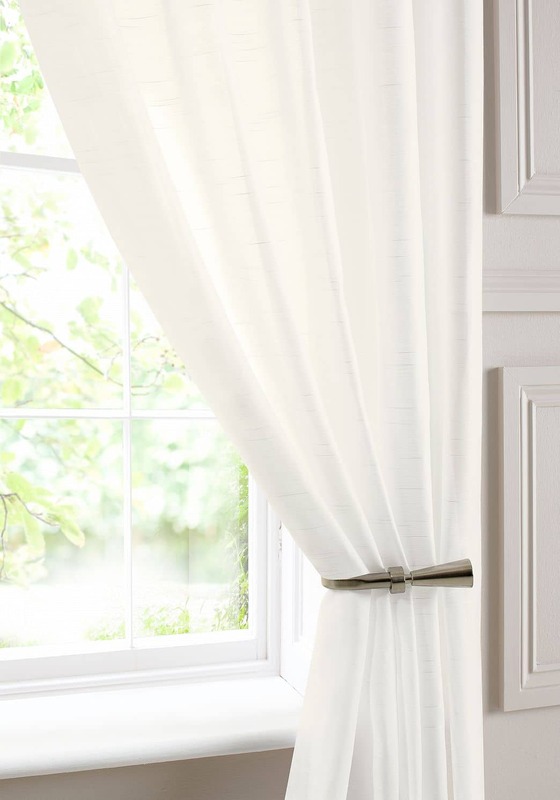 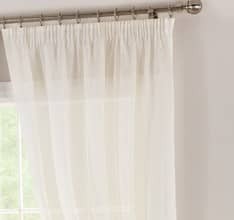 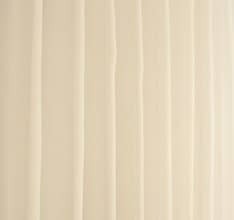 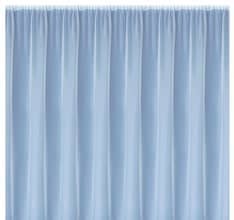 Mist is a finely woven voile with a delicate horizontal detail. 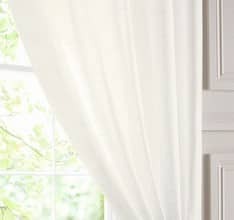 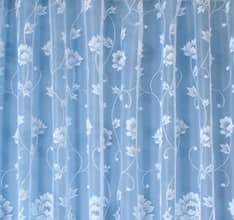 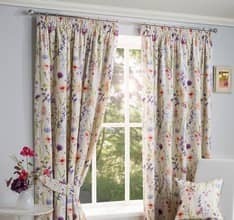 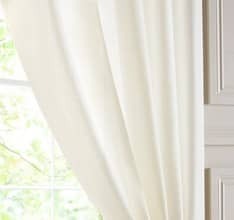 Lovely curtains - beautiful fabric and well made. 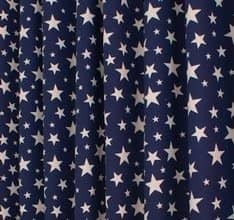 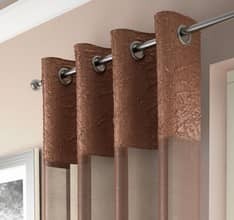 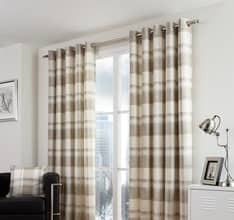 Only comment is the tape used for the pencil pleats was a bit flimsy with only one thread for hanging - for peace of mind of them not falling down would have preferred a three thread hanging tape and would expect as much on a pair of heavier curtains.